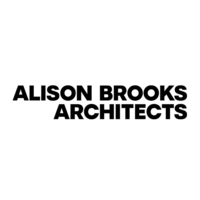 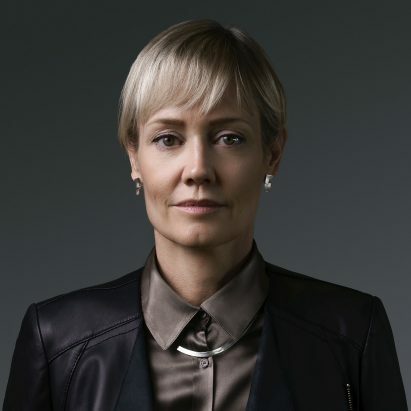 Alison Brooks founded the eponymous firm Alison Brooks Architects in 1996. 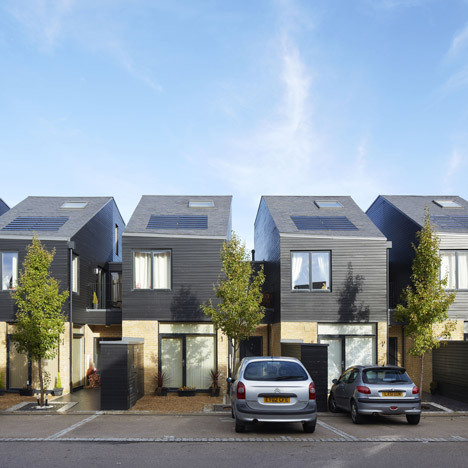 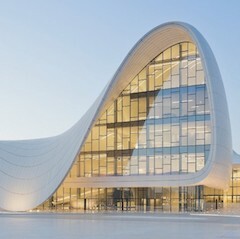 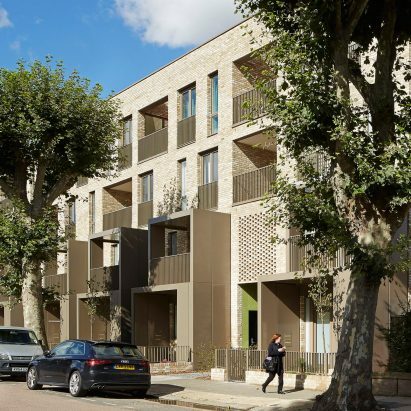 Based in London, the architecture practice has gained an international reputation with projects spanning urban regeneration, master planning, cultural buildings, education and housing. 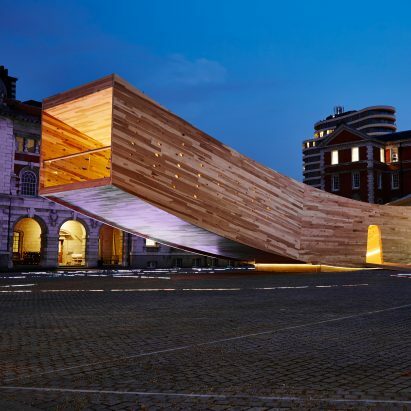 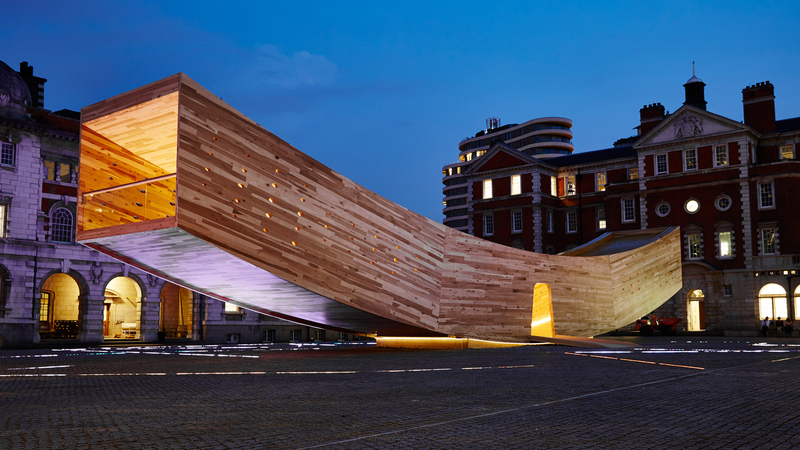 Pictured above is The Smile, a headline project from the 2016 London Design Festival.